MARKHAM, Ont. — GM Canada President Steve Carlisle says it's important to update NAFTA to reflect changing technology since the original trade deal was signed. Carlisle, who officially opened a new 700-employee software development centre north of Toronto on Jan. 19, said the automaker is cautiously optimistic about the trade talks. 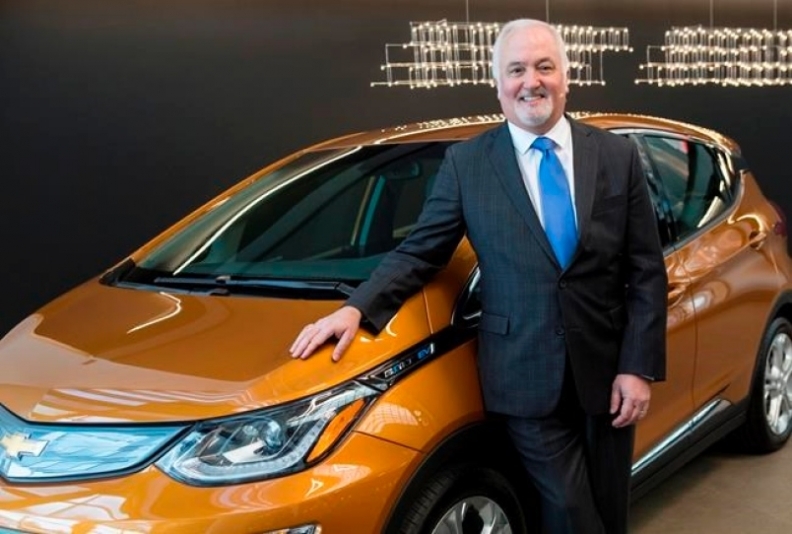 He said General Motors moved quickly to open a new software centre in Markham, Ont., because it needs to develop more advanced safety features and other technology for GM vehicles. He said the automaker has been engaged with all levels of government on both sides of the border and its suggestions have been well-received. Carlisle said GM Canada has been able to push ahead with its growth plans despite the unresolved NAFTA talks, which began last year. But he said other companies have stalled their investment decisions because of the uncertainty and the sooner there's an agreement, the better. Federal Finance MinisterBill Morneau said he understands the uncertainty surrounding NAFTA might be causing some companies to hesitate in making investment decisions. Speaking in Toronto on Jan. 18, Morneau says the concerns reinforce the argument NAFTA has been a big positive for the economy — and that the deal's benefits are well understood by investors. “Any level of perspective change is something that causes people some pause,” Morneau said following a meeting with Mexican counterpart Jose Antonio Gonzalez Anaya. Negotiators from Canada, Mexico and the United States are scheduled to meet Jan. 21 in Montreal for the sixth round of negotiations. The round has been extended in length by two days. U.S. officials are growing increasingly patient with the pace of the talks.